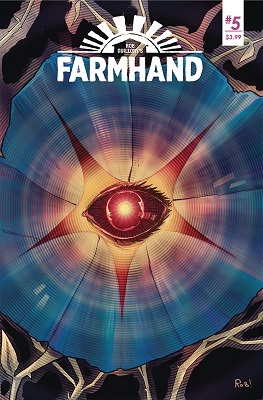 This book is in Farmhand (2018 Series). 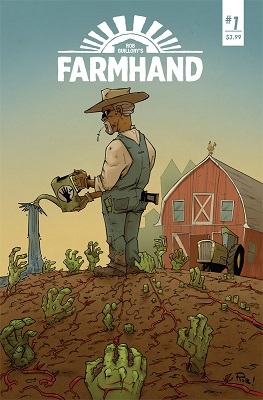 END OF STORY ARC The first arc of the series about agriculture gone apocalyptic concludes! As Freetown descends into chaos, Zeke and Jed search the town for Andrea. But she's got problems of her own, as she is faced with the monstrous truth behind the Jedidiah Seed.